There are over 1 billion websites in the world. In today’s market, if you want to stand out above the competition, you need to have more than just a good idea and good content. 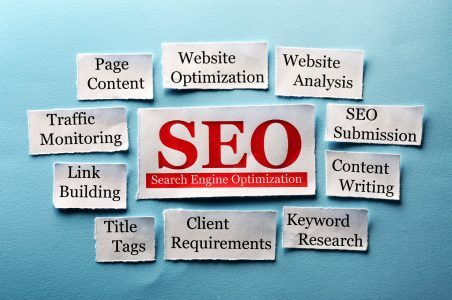 You also need a strong digital marketing SEO strategy. A strong strategy will allow you to increase traffic to your site, create much-needed buzz about your company, and drive up sales. Let’s get into some of the top digital marketing SEO tools available today! Any business that uses content writing needs this plugin. In fact, it’s one of the most-downloaded plugins on WordPress, and for good reason. Yoast allows you to check the effectiveness of your SEO in “real-time,” meaning it tracks as you write. It’s a great way to assure that you are maximizing keywords, building appropriate sentence structure, and utilizing internal and external links. Best of all, Yoast helps increase your search engine visibility. Yoast is available in both free and premium formats. See the magic unfold for yourself! Want to predict the future? Turns out you don’t need a crystal ball. You just need a little help from your trusty friend, Google. Google Trends works by highlighting ebbs and flows for keywords and search terms. It provides graph information to help you analyze changes in the industry. It’ll help you determine how growth and trends have evolved over time in order to fine-tune your strategy. After all, just like stock traders need to know about the stock market trends (learn more about that here), businesses need to know about blog topic trends. Think of Moz as your one-stop-shop for inbound marketing and marketing analytics. Moz offers different tiers (pro, local, and free) and works well with business listings to effectively create SEO content. 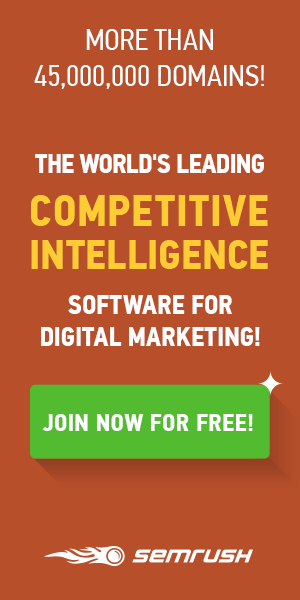 Another all-in-one digital marketing tool, SemRush works extremely well for business professionals. In a nutshell, SemRush allows you to create optimal content while also highlighting what your competitors are doing. Yes, this means you can do a side-by-side comparison to visualize data and look at shared keywords and trends. Trying to land on that perfect keyword for your next digital marketing campaign or blog post? Look no further! The Keyword Tool specializes in only this, and it does a great job. Simply enter a tentative keyword. The tool will generate multiple long-tail keywords to choose from. 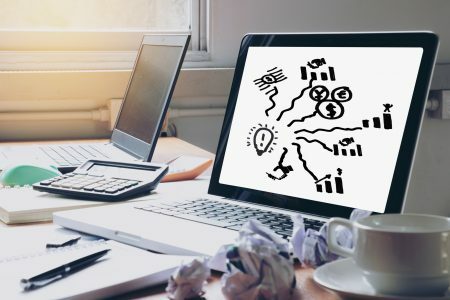 In order to run a successful business, you need a great and inspiring idea and you need the SEO legwork in order for your idea to be visible. 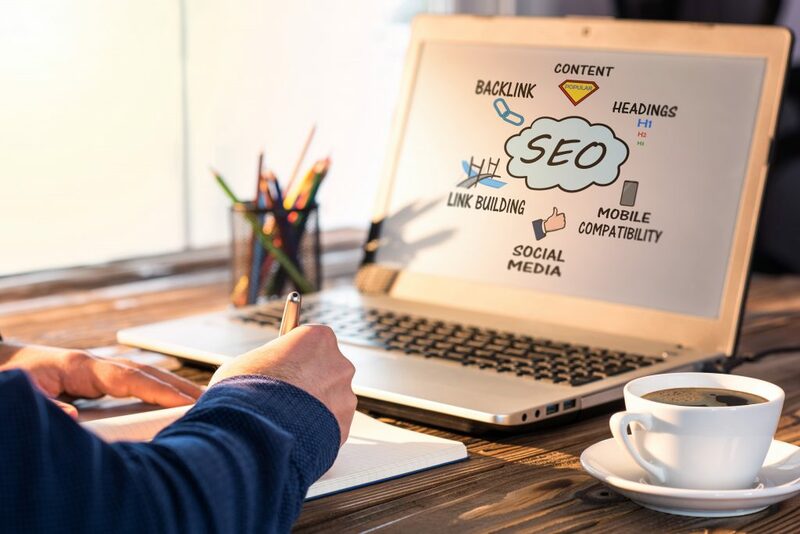 While digital marketing SEO can be a learning curve, we offer plenty of free tutorials and web tools to get you started.